tvOS 11 FAQ: Everything you need to know! Apple's next major update for tvOS will bring a number of cool new features to the biggest screen in your home. Here is everything you need to know! Apple has announced tvOS 11, which will launch this fall for the fourth-generation Apple TV. The update will offer some major enhancements to the Apple TV experience, while also bringing along a number of behind-the-scenes improvements. We've got all of the info you need to get the most out of this update when it arrives later in the year. tvOS 11 is the latest version of Apple's operating system for its entertainment-focused Apple TV set-top box. 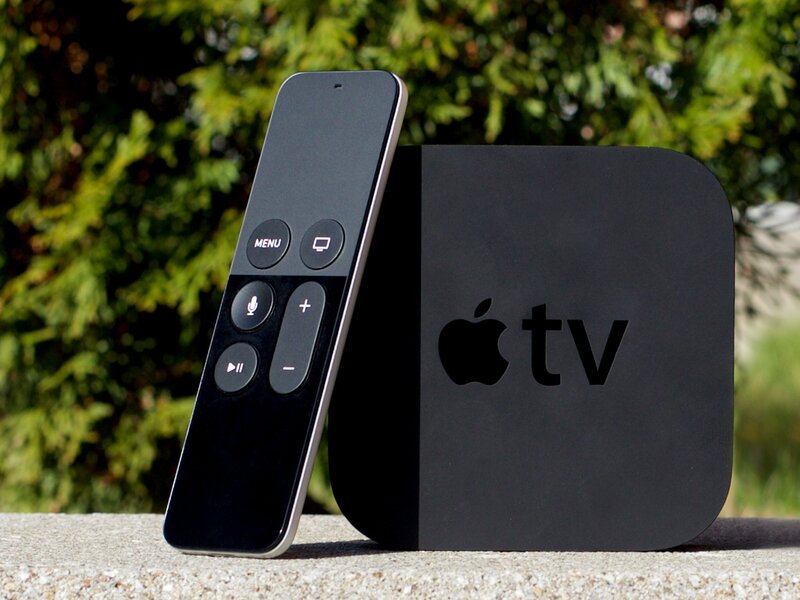 Despite the name, this is the third version of tvOS, following tvOS 9, which launched with the fourth-generation Apple TV in 2015, and tvOS 10, which arrived in 2016. What's the biggest feature in tvOS 11? Apple will be adding some important updates to the TV app, including the addition of a live sports section so you can easily tune into the games that are happening right at that moment. The TV app will also be coming to seven new countries. Not really. As a consumer release, tvOS 11 is a little light on features. It will support the new AirPlay 2 protocol that allows for multi-room audio with connected speakers, as well as a setting to allow for automatic switching between light and dark interface modes and syncing Apple TV Home screens between Apple TVs connected to the same iCloud account. Additionally, those who purchase Apple's new Apple TV 4K will be able to experience tvOS 11 with a crisp 4K interface. When can I get my hands on tvOS? Unfortunately, Apple hasn't announced an exact release date for tvOS 11. However, iOS 11 is launching on September 19, so it's likely that tvOS 11 will launch around the same time.